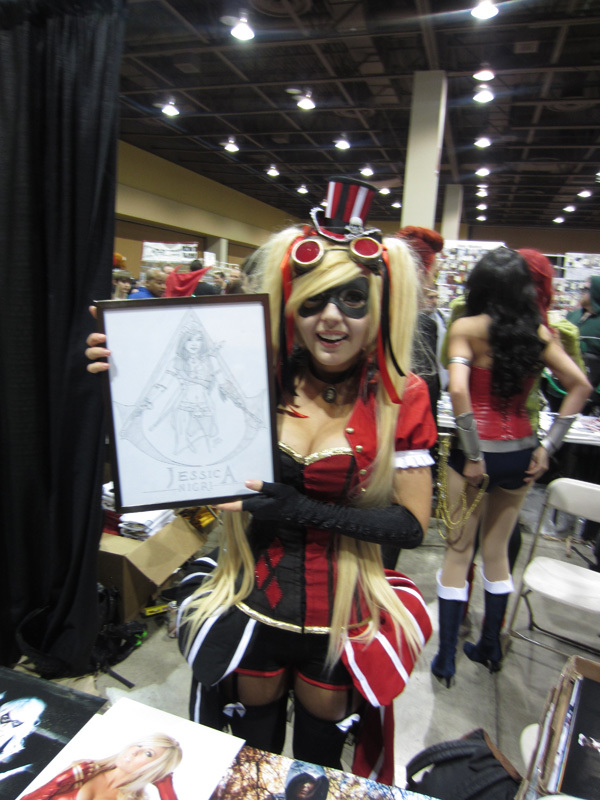 Went to Arizona Amazing Con this weekend and did a drawing of cosplayer Jessica. 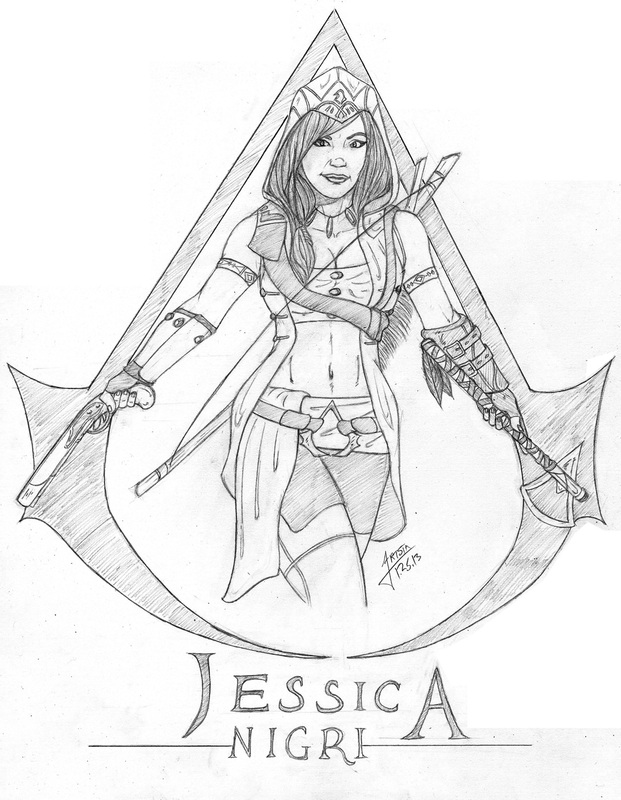 She created this really awesome female Assassins Creed III costume, so I drew it and gave it to her. She seemed pretty surprised and happy about it, I’m glad she liked it. =P. Enjoy guys! Welcome back to ArtstaDesign.com! It’s been long overdue, but it’s finally back up and running! With the coming of MySpace, then Facebook, and then Twitter + all of my forum activity, I kind of got lost in the giant hole that is Social Networking heh. Aside from having a totally new look and becoming fully WordPress functional, there’s a new feature I would like to point out, Reviews! 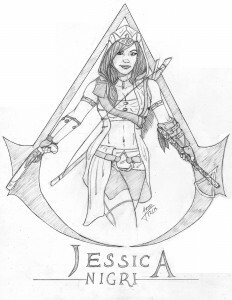 Being an artist myself I love many different art forms including art books, video games, movies, and statues. If you wanna get an opinion before you go out and buy or watch something, check out my site. I’ve probably reviewed it. There will be many reviews on here so check back often! So have a look around and enjoy!